When we talk about a mangy mutt, we're generally referring to a dog that looks somewhat disheveled and in need of a groomer's touch. In reality, mange is the term for a variety of parasitic mites that affect dogs, cats, and, yes, even homo sapiens types like you and me. The most common type of mange is, oddly enough, not contagious. Known as demodectic mange, or just plain demodex, the mites responsible for this condition are regular inhabitants of hair follicles in dogs and, let me break this to you as gently as I can, humans. 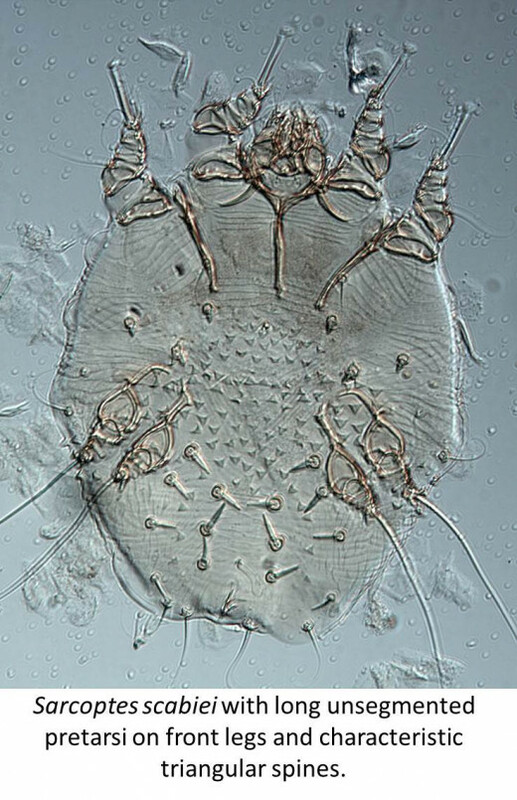 You know how, under a microscope, mites look like space aliens or characters in a 1980's video game? Well, the mites that cause demodex look kind of like alligators, only they have twice as many legs. And a few of them are probably frolicking in your follicles even as we speak! 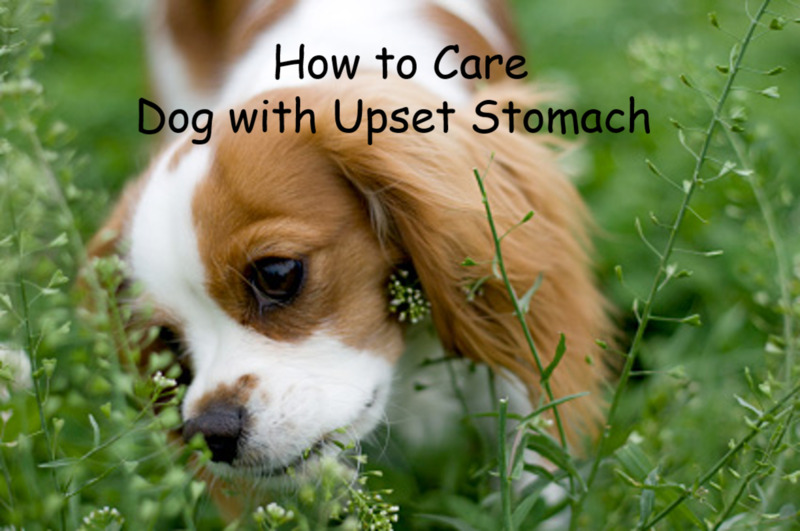 The good news is, as long as your, and your dog's, immune system is functioning properly, they won't be a problem. 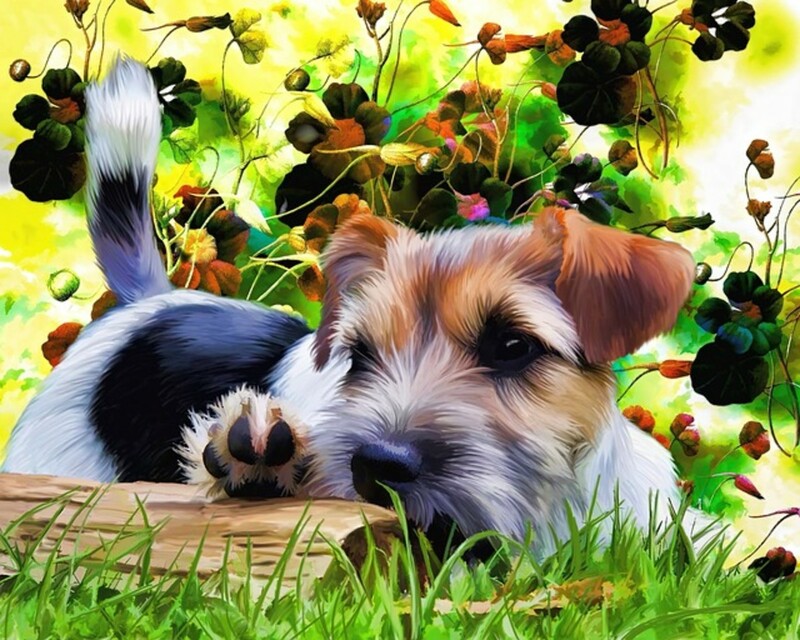 Dogs under a year and a half old may be affected because their immune systems are immature, and adult dogs, and humans, with defective immune systems will be affected, as well. The affects are mainly in the form of hair loss and usually start on the face. You can have just a few bare spots, known as localized demodectic mange, or you can have a bunch of them, known as generalized demodectic mange. Surprisingly, there isn't much itchiness. Treating the localized version is pretty easy because it usually just involves topical medications. Treating the generalized version is a little trickier and should be done in consultation with a veterinarian since it involves dipping with a really strong insecticide. Another form of mange is called sarcoptic mange, and this one, also known as Scabies, is contagious. 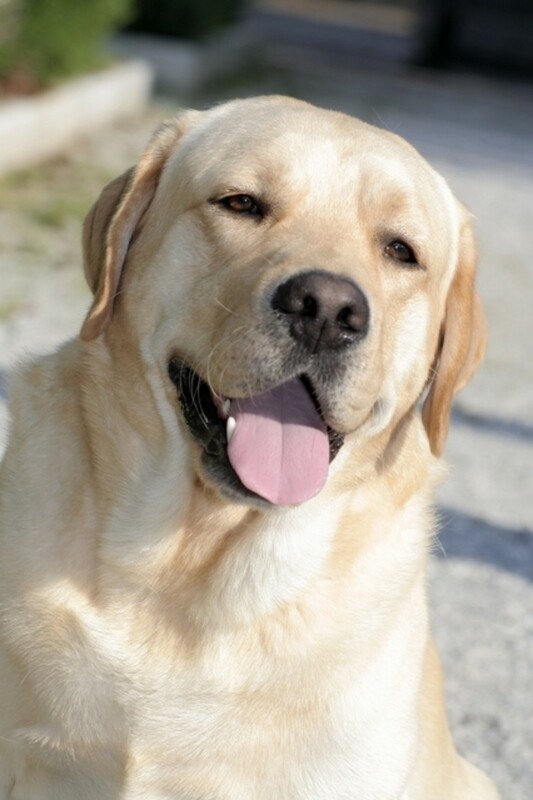 It is easily transferred from dog to dog or from one animal species to another species, including humans. Although it can involve nearly the whole body, usually the legs, belly, face and ears are trouble spots. In humans, it causes a raised rash; sort of like a cluster of bug bites. The females that cause sarcoptic mange burrow through the skin, laying eggs as they go. The larvae dig their way to the surface where they graze until it's time for a well deserved rest in a sort of cocoon known as a molting pocket. During this period they metamorphose into the nymph stage, which continues to feed on the surface of the skin. Then they go below the surface to molt into the adult stage. This whole process takes about three weeks. All this burrowing causes a pretty intense itch, but because there are a number of allergies that cause intense itching, the diagnosis of sarcoptic mange is usually made from a skin scraping and by actually seeing the mites under the microscope. 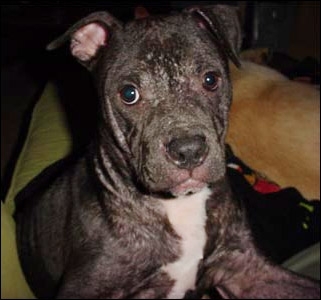 Treatment for this form of mange usually consists of anti-parasitic injections and/or medicated baths, both of which are usually successful, although it may take as long as six weeks to complete treatment. Some of the products can be toxic to pets and shouldn’t be repeated frequently, which is why you should check with your vet before you begin home treatments. 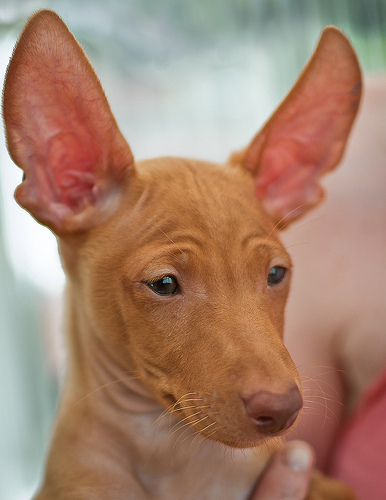 Another common form of mange is called otodectic mange, better known as ear mites. The mites live and breed deep inside the ear canals of dogs and cats. The canals are shaped like a hockey stick and the mite activity occurs in the "blade." Evidence of ear mite infestation is the accumulation of a dry, crusty, dark brown to black residue visible in the external ear canal. 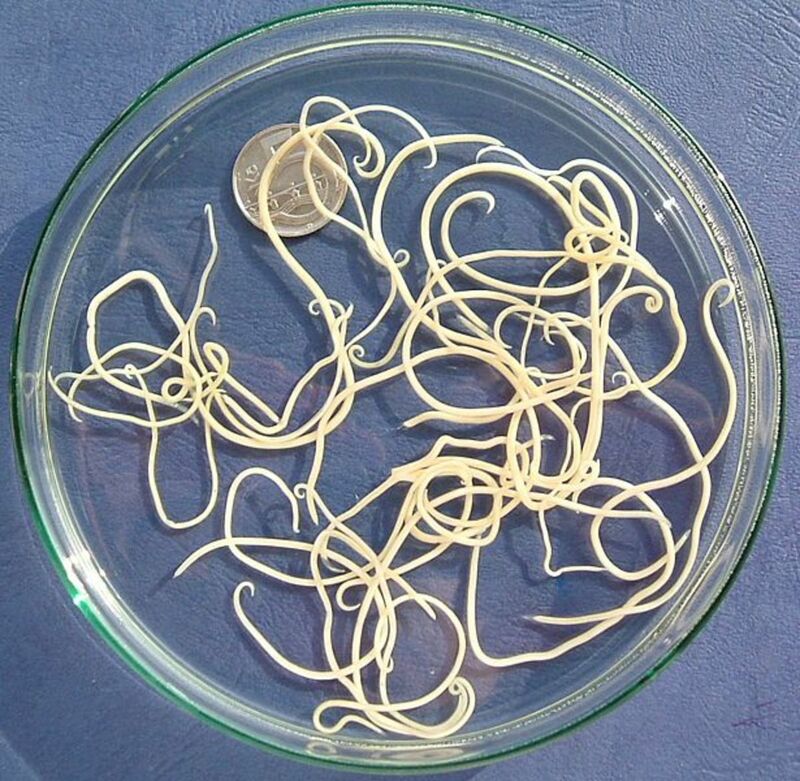 Diagnosis of this highly contagious parasite is confirmed by examining the crud under a microscope and actually observing the mites. Treatment is in the form of ear drops. After a few days of treatment, the ears look great, but don't be fooled. Because of the life cycle of the mite, it takes three to four weeks of treatments to eliminate the infestation. Without treatment, some pretty severe infections can result. The first hint of the presence of ear mites is the constant scratching under or behind the ears, since the activity is occurring deep in the ear; not at the opening of the ear. I don’t know about you, but I could go for a sandpaper massage right about now!